Each day at the gym is dedicated to one body part; but the most unpopular one of them all is leg day. 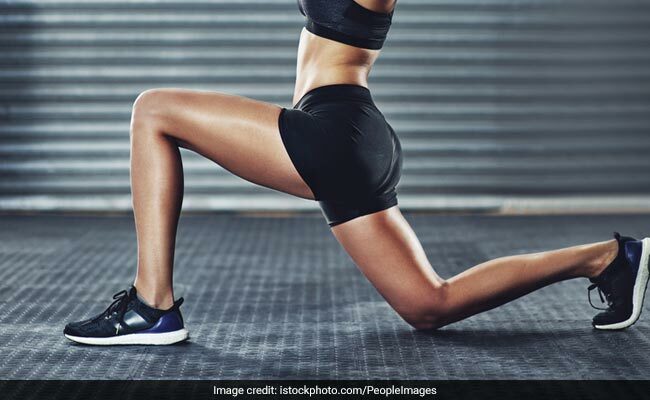 Leg days might not be your favourite day at the gym; but trust us, working on your legs is one of the most important aspects of overall fitness. Strong legs are crucial for athletes; but that does not make it any less important for others to work on them. Even for activities like walking, running, jumping rope, swimming and climbing, you need fairly strong legs. Leg exercises are the best way to strengthen your lower body. However, not everyone knows which forms of exercise suit this purpose well. If you have been looking for the same, good news, you just checked into the perfect place to seek your answer! 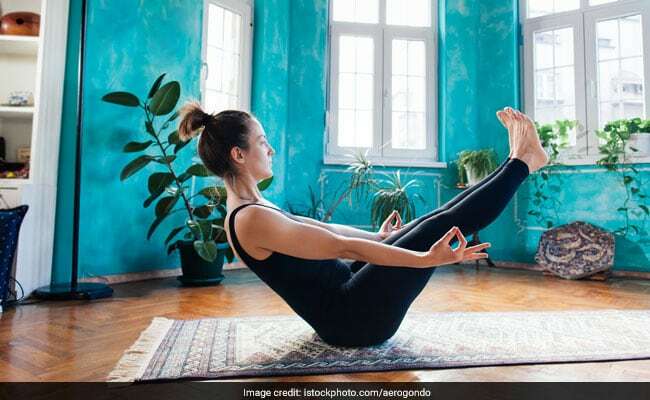 A sedentary lifestyle can cause an impairment of transportation of blood in the body which in turn may increase the risk of diseases in the heart and blood vessels.Performing simple leg exercises can make a huge change and prevent such problems, a new study reveals. Lunges are one of the best leg exercises of all time. They target your thigh muscles, glutes, hips, calves and hamstrings. All in all, lunges target all the major muscles of your lower body. If practiced the right way with the right amount of weight, lunges can help you achieve strong legs in no time. Stand straight with your left arm on your waist and keep your left foot forward and right leg backward. Slowly lower your right knee to the ground, make sure that your left knee is at 90 degree angle. Now come back to the starting position. Repeat this with both legs, 15 times on one side and practice 3 sets of the same. Popularly known as the king of exercises, squats also target all the muscles of your lower body. They target your knees, back and hips. Squats play an important role in strengthening your legs. With the perfect weight, you can make the most of this leg exercise. Stand straight, push your hips back and keep your knees at 90 degree angle with the ground. Now return to the starting position. Repeat 15-20 reps of the same and practice 3 sets. Here’s another exercise which will allow you to achieve strong legs in no time. Hold dumbbells in both hands and stand in front on an elevated surface parallel to the ground. The surface should be elevated at a level where if you step up on it, your thighs would be parallel to the ground. With dumbbells in both hands, keep your right foot on the elevated surface and stand on it. Don’t keep your left leg on the stool, leave it hanging off. Pistol squats come in that category of leg exercises which is not easy to perform, at least for beginners. You need flexibility, balance, control and most importantly, strong legs to perform this exercise. 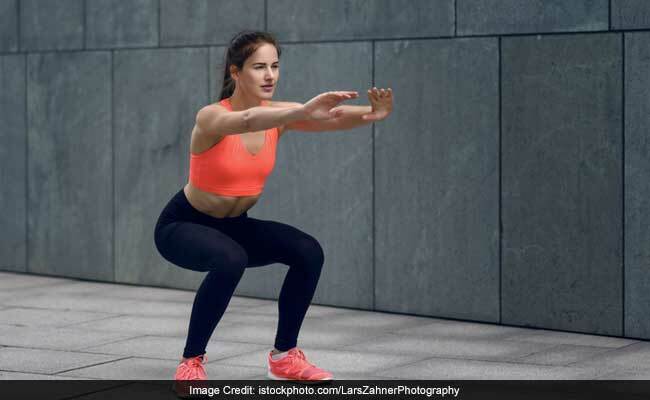 You need to be stable enough to bend down to a complete squat to perform this exercise. Stand on one leg with the other leg straight in front of you. Lower your body down to a full squat, like you are sitting on a chair. Go down as far as possible and try to touch the back of your legs with your calves. Stand up and repeat on the other side. Deadlifts work on those muscles of your lower body which usually get ignored, the back muscles of your legs. This leg exercise needs a good deal of strength. Stand straight with your legs shoulder width apart, shins one inch away from the bar. Hold the bar in reverse grip. Now bend your knees and push them into straight arms. Bring your chest up, as much as you can and look straight. While keeping your back flat, stand up by extending your hips and pull the bar up.